Do you have a sound digital marketing strategy in place for your hotel? If not, start searching for a digital marketing agency to help you. In today’s highly digital world, it is really necessary to be digitally active. 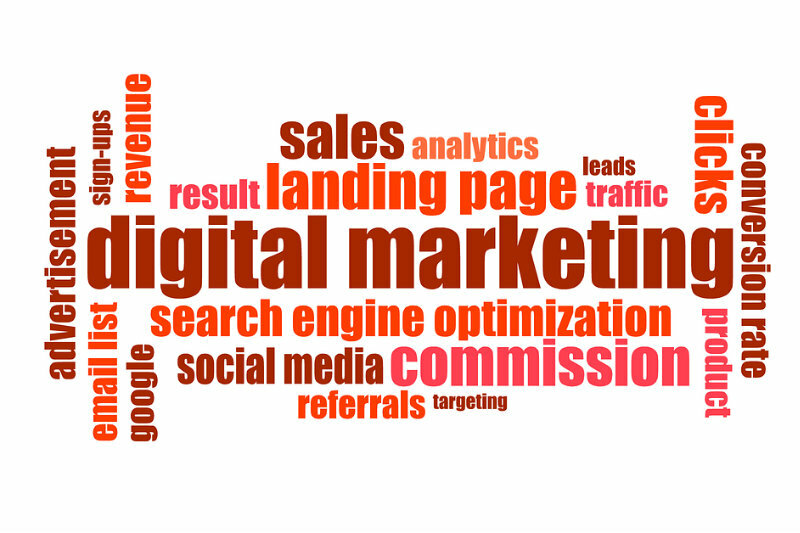 Every hotelier should have a good digital marketing strategy under his belt. As per experts, you should spend approximately 10 to 25 percent of your revenue on marketing. Let’s discuss about the digital marketing areas which you need to focus on to maximize your returns. Recent studies reveal that content is king in digital marketing for hotel and you should not hesitate to invest in this area. Content matters the most because without it the search will not work as per your requirement and you may not be as socially active as necessary to generate maximum revenues. Your hotel website needs very high-quality content with relevant images and even videos wherever needed. The content should include answers to queries posted by visitors as well. You can hire content writers or even experts like restaurant chefs from your property itself. Next important area of hotel digital marketing on which you need to focus is paid search. Google Adwords is one of the most popular examples of paid search. If your hotel is not actively involved in paid search, you need to take this situation seriously as paid search is the ticket to tremendous ROI. People who are further along in the booking process can also be targeted through such search. However, quality content plays an important part in your Google ranking also. If you have a low-quality score, you have to pay more for every click. So, website’s content and actively responding to customers’ queries leads to high quality ranking on Google. Further, social media marketing for hotel also includes marketing via social media like Facebook, LinkedIn, Twitter and Instagram. These platforms are quite cost effective and less competitive. If you wish that people find your hotel on social media, you need a proper blend of high-quality social posts and placing your money strategically on sponsored posts or similar kind of paid propaganda. Another great way of extending your reach is to contact and invite social influencers to stay at your hotel for some time. People will definitely like to visit your hotel where their favorite person has stayed. Although this marketing stunt will cost you a lot but the tremendous ROIs you will receive will cover up all the losses. Thus, it seems that digital marketing is here to stay and the sooner you grasp this tool and make full utilization of it, the better it is. Its best to take help from a renowned digital marketing agency to increase your hotel revenue and go miles ahead of your competitors. Once a good digital marketing strategy is in place, it will work wonders for your hotel.